Well it’s been quite a busy 6 months with lots of change behind the scenes but with change comes great new things and the chance to perfect what we were already pretty good at. It has also given us the chance to add a number of great new products and treatments to the salon broadening our offering to our current clients and those looking for something new. 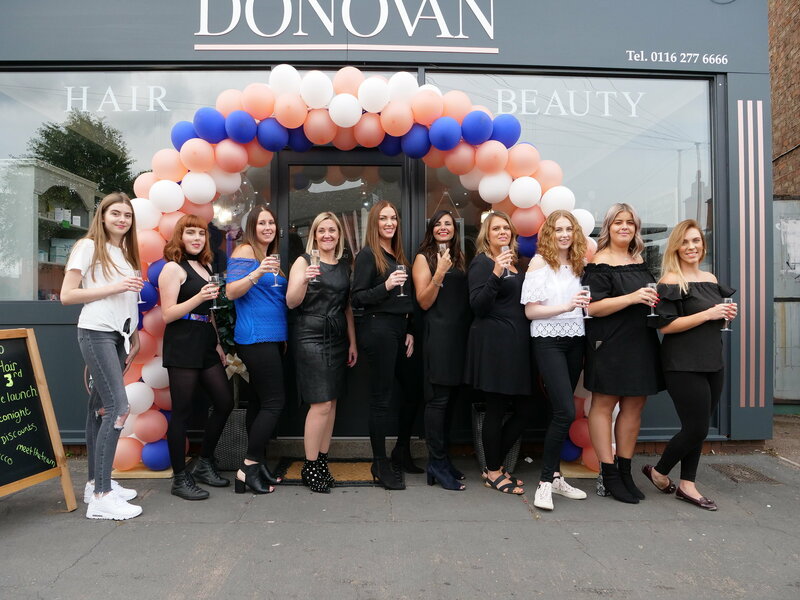 After months of hard work it was great to officially launch our new brand Donovan Hair and Beauty and invite you all to come and see for yourself just what that means for you our valued clients. It also offered the opportunity for those who are yet to visit us to come and see what we’re all about and how our clients come first. We don’t like to do anything by half and with that in mind we went all out kicking the evening off with a catwalk show to demonstrate the stunning things we can do with hair, whether it’s for a special occasion, wedding day or just because. 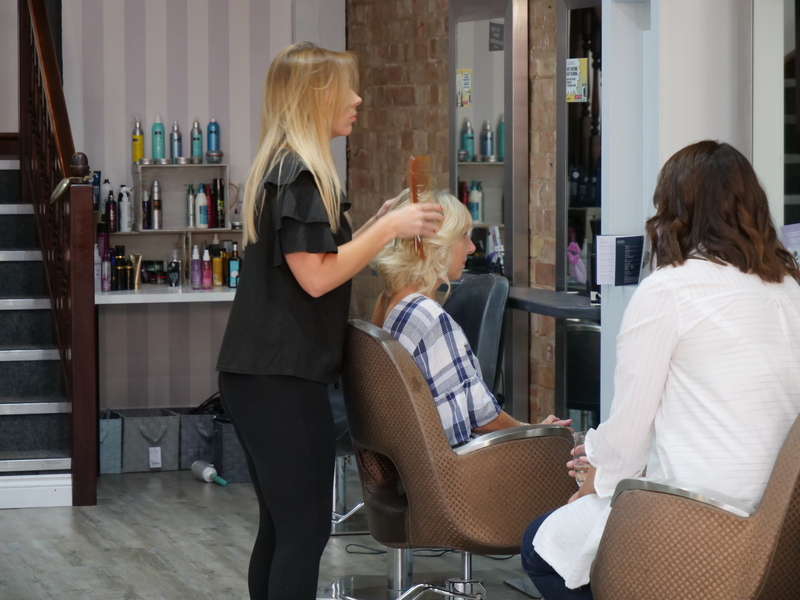 The evening gave our guests the chance to have their hair styled by one of our fabulous stylists and ask questions about pretty much anything hair. 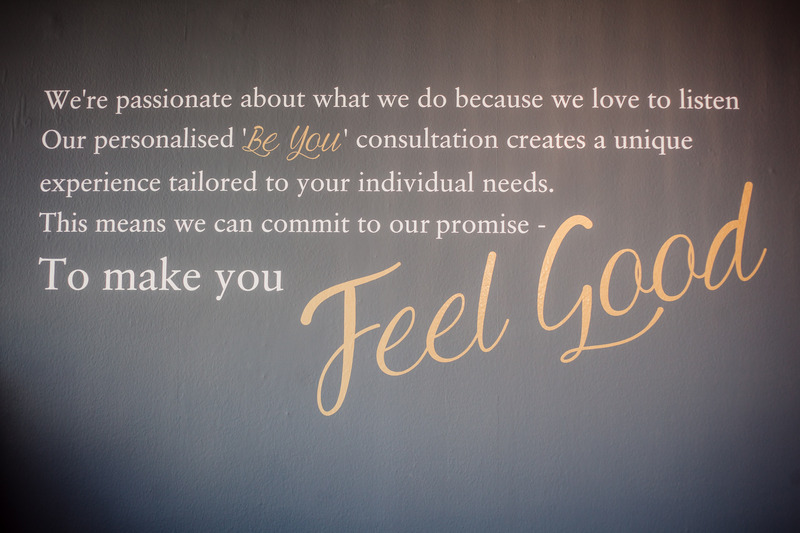 From up do’s to colour, restyling to glamour, whatever you’re looking for we love to listen and create the look you have in mind. 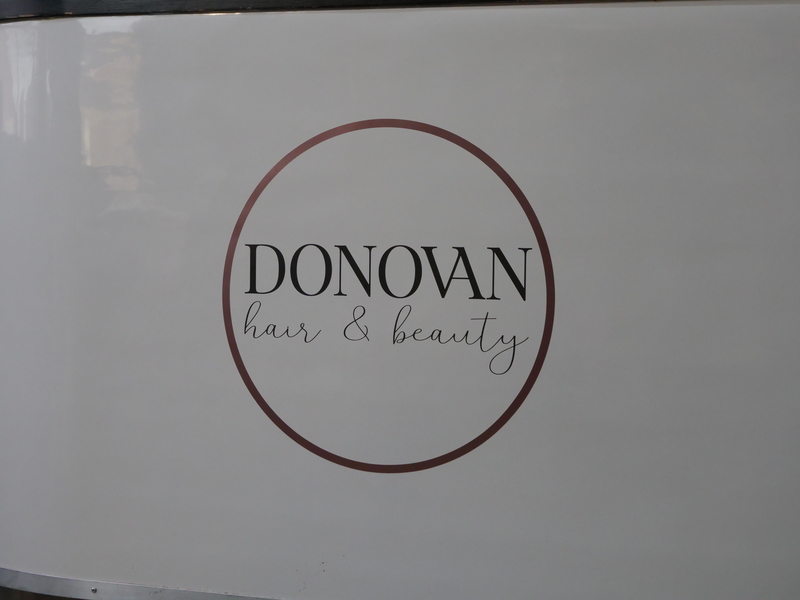 There was also the opportunity to take a look at the beauty side of the business and the products and services we offer at Donovan Hair and Beauty. 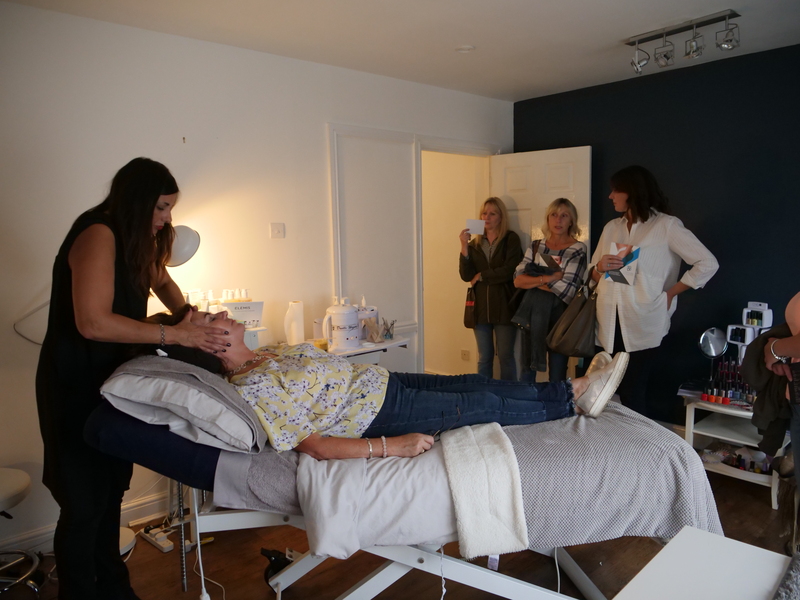 Mini treatments were available to indulge yourself a little, as well as help and advice from our highly trained beautician Sharon. 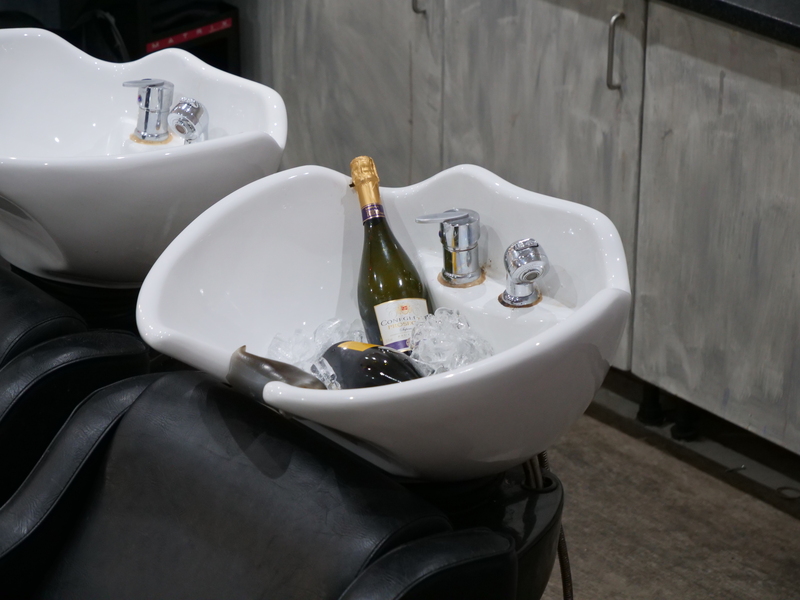 Of course a party wouldn’t be a party at Donovan Hair and Beauty without a little fizz so there was plenty of that flowing too! We’re so proud of what we’ve achieved in recent months and couldn’t be happier to be able to share it all with clients old and new. More importantly we want to keep doing what we’re doing and more to keep you coming back and sharing your thoughts with us and taking full advantage of all the services we offer.